Our mid-week group for all those in school years 7-11 is run on a Wednesday from 6-7.30pm in the church building. The church is laid out with different games and activities for young people to engage with such as table tennis, air hockey and craft. 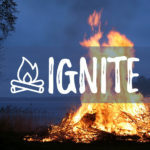 There are a number of termly events and socials that are run at Ignite. For more details about the dates and times of these please email tom@stmattschurch.org.uk. 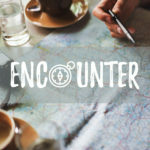 For those in school years 11-13 who are interested in growing in their faith and unique gifts and talking about real life issues we meet regularly. 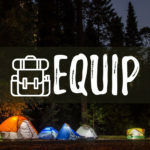 We explore the Bible in fresh and fun ways, have opportunities to worship together and use prayer to support each other in all that life throws at us.